Legal Reasons: Businesses of all sizes and industry backgrounds have a legal obligation to secure sensitive information; this includes shredding all private records at the time of disposal. Why? There is key legislation that dictates this legal requirement and therefore companies dealing with private information on a regular basis, should be well familiarized with both HIPAA and FACTA. Failing to shred documents and tossing them in the trash instead, means you have willingly invited the potential for trouble to come your way. 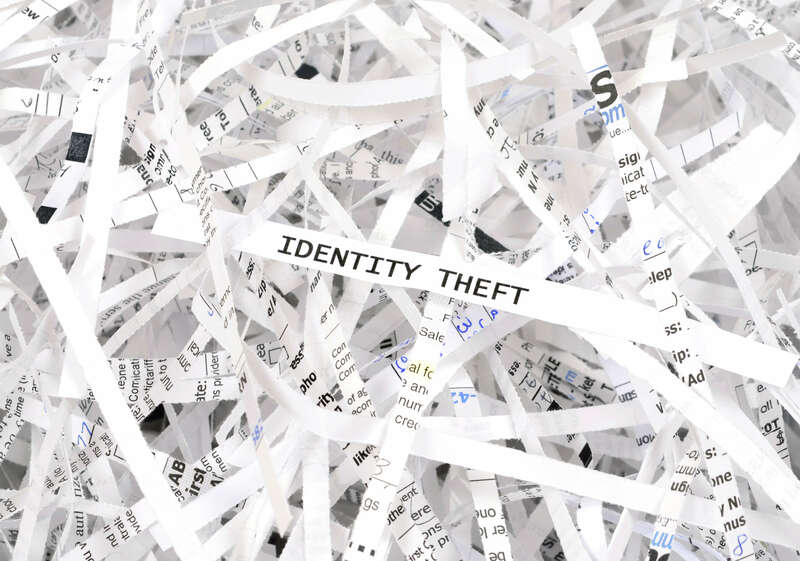 Due to the fact that document shredding is a necessity you could face severe penalties and fines if this practice is ignored; not to mention, you may end up in a situation where somebody has stolen your ID or has committed fraud in your business name. Maintain Company Security: Using an office shredder still beats not shredding of course, but sadly it does not offer the security measures one might think; the problem? It isn’t being completed by trained professionals and therefore lacks the resources and security that is provided through professional destruction services. Office shredders break down, and employees often forget to complete the job all together because it can be so tedious and time- Partnering with an experienced team of professionals that are NAID Certified, will provide you with the peace of mind that all sensitive records are being shred in the most secure manner possible. Plus, as additional security you’ll receive a Certificate of Destruction that explains how and when the destruction process took place. Convenient, Fast, Shredding: Instead of spending time removing staples, clips, and other materials prior to sliding them through the office shredder, you can eliminate this job all together with a professional service, as mobile shred equipment shreds through it all. The majority of shredding companies will even ensure your business is fully prepared with lockable, security bins in which you can dispose your documents in, until they are picked up for shredding. This added security benefit will help to reduce chances of lost and/or stolen documents. After you have discussed what your customized shredding schedule will be or if you will stick to a one-time shredding service, our team will arrive ready to begin the entire process; feel free to come out and watch the destruction take place from beginning to end. Save Money: When you make the decision to outsource your document destruction requirements, your employees can continue focusing on their individual job duties without distraction or time away from their role to shred documents. By hiring a shredding company like Abraham’s On-Site Shredding Service, you actually reduce your business costs because you’re not using valuable employee time to get the job done. Outsourced destruction services are typically less than ½ the cost of doing it yourself. Your staff can work away on productive tasks that contribute to generating more revenue for your business, rather than reducing productivity. Take Advantage of Additional Services: Did you know that we provide hard drive destruction services as well? Why not take advantage of this handy solution while you are already securely shredding your documents. We will destroy your paper, electronic media, and hard drives all on-site at your location for the total package! A through document management and information security program includes these critical components. Always choose the highest level of protection for your company and customers, by choosing to use each of these solutions’ alongside your document shredding. Abraham’s On-Site Shredding Service offers destruction services that assist in keeping your company organized, efficient, and most importantly, compliant. For services you can trust, turn to our team.